Spider-Man Sliver Lining Third DLC Launches Next Week . 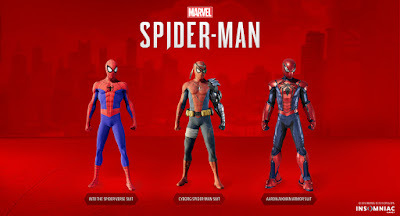 Spider-Man Third and Final DLC Sliver lining is coming next week on 21th Dec, it's christmas gift for Spider-Man fans . Insominac's PS4 exclusive concludes its The City That never sleeps three part DLC arc with a look at mercenary and sometimes Spidey ally Sliver Sable, AKA Sliver Sablinova . 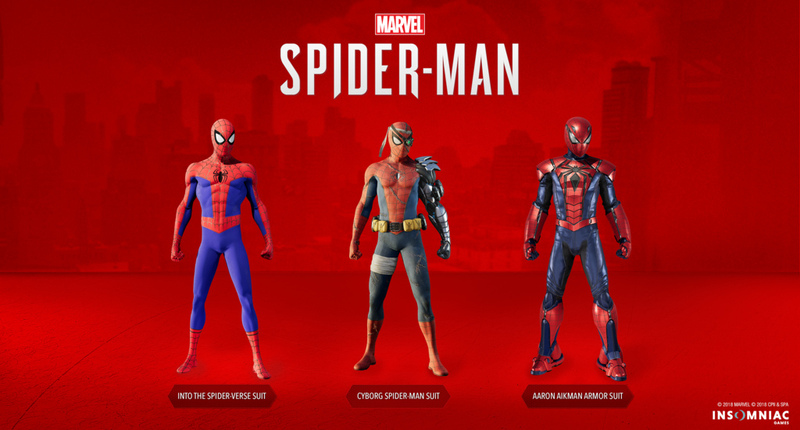 we expect third DLC contains more missions, revamped enemies and new challenge .Third DLC Sliver lining coming with three new Spider-Man suits .you can see in below image . Spider-Man Thrid DLC Sliver lining Trailer .